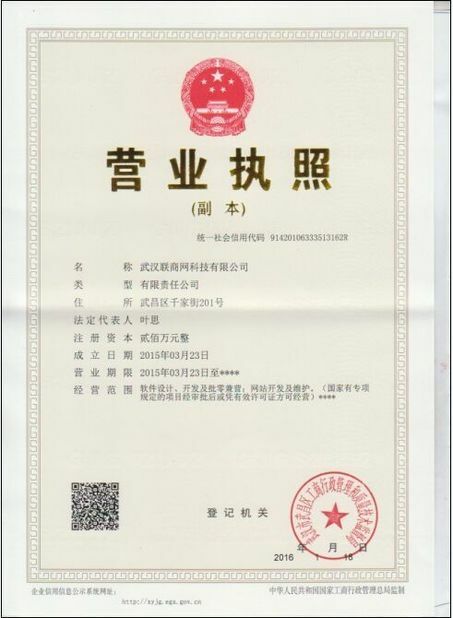 Usage: Trenbolone Enanthate is a Protein assimilation hormone, and Trenbolone Enanthate is used as a pharmaceutical material, Steroid hormone, Anabolin.. Unlike testosterone-based steroids, Tren E doesn’t result to developing feminine sexual characteristics in men. It has the ability to stimulate protein synthesis gains which prove useful in formation of new tissue. In turn, this promotes muscle growth or hypertrophy. 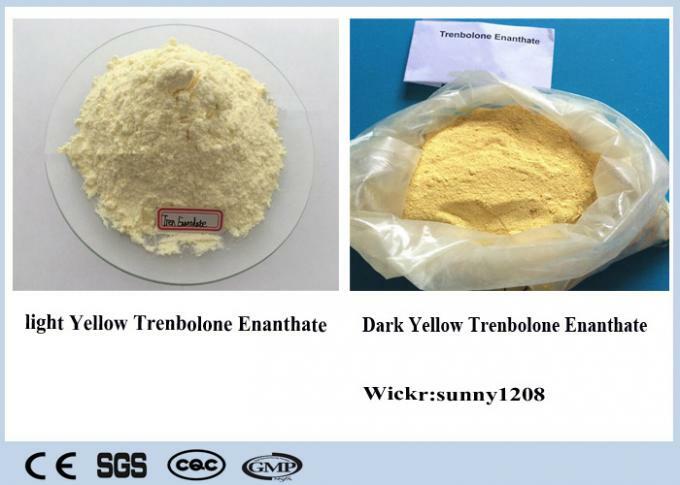 Some might agree that Trenbolone Enanthate is a close tie with Trenbolone Hexahydrobenzylcarbonate (Parabolan) in terms of second most popularity next to Trenbolone Acetate, which has reserved first place among athletes and bodybuilders for preference. Trenbolone is a very potent and powerful anabolic steroid that, in this case, is a long-estered variant. That is to say that Trenbolone Enanthate is affixed with the Enanthate ester, a long ester that extends the half-life of Trenbolone upwards of 7 - 10 days. This is quite different from Trenbolone Acetate, which expresses a half-life of approximately 3 days. Ultimately, there are both advantages and disadvantages to both, which will be addressed shortly. 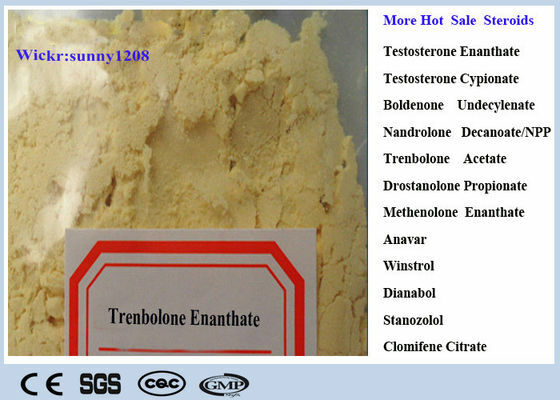 Trenbolone Enanthate in terms of release rate and pharmacokinetics is literally identical to Testosterone Enanthate (or any anabolic steroid affixed with the Enanthate ester). Anabolic steroids such as Trenbolone Enanthate are designed to provide a fairly quick release of the hormone into the body in the initial 2 days or so after initial administration, and blood plasma levels remain high, slowly tapering off over a two week period. This could be considered a sustained release. Because the half-life of Trenbolone Enanthate is quite close to Parabolan (Trenbolone Hex), the two are easily interchangeable with one another. Regardless of the purpose at hand, be it cutting or bulking, most people will find Tren E to be satisfactorily effective within the 300 mg- 500 mg per week range. It’s normally best taken in 2 even doses per week for the single total weekly dosage.